Netflix has a brand-new interactive series starring Bear called YOU vs WILD…. And YOU get the chance to explore the wild. You will have to make decisions to help Bear Grylls survive, thrive, and complete missions in the harshest environments on earth. 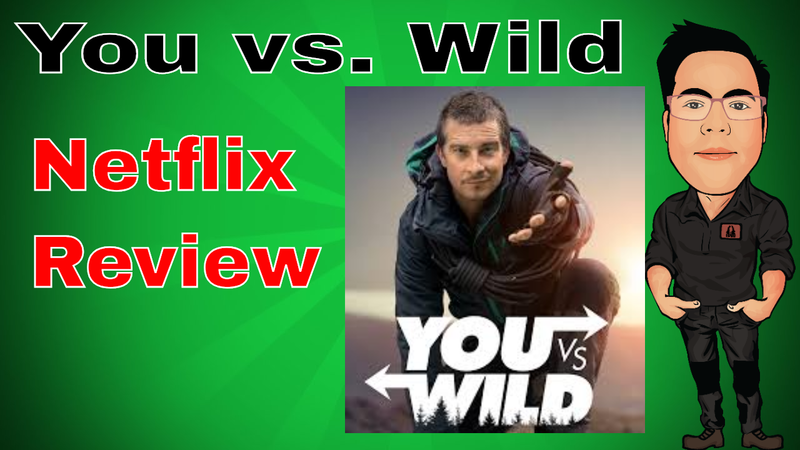 Here’s my latest vlog which is my review on Bear Grylls’s new interactive series on Netflix- You vs Wild Netflix has a brand-new interactive series starring Bear called YOU Vs WILD.... And YOU get the chance to explore the wild. You will have to make decisions to help Bear Grylls survive, thrive, and complete missions in the harshest environments on earth. After some more Bear Grylls ?